Loved the look of this car theme. 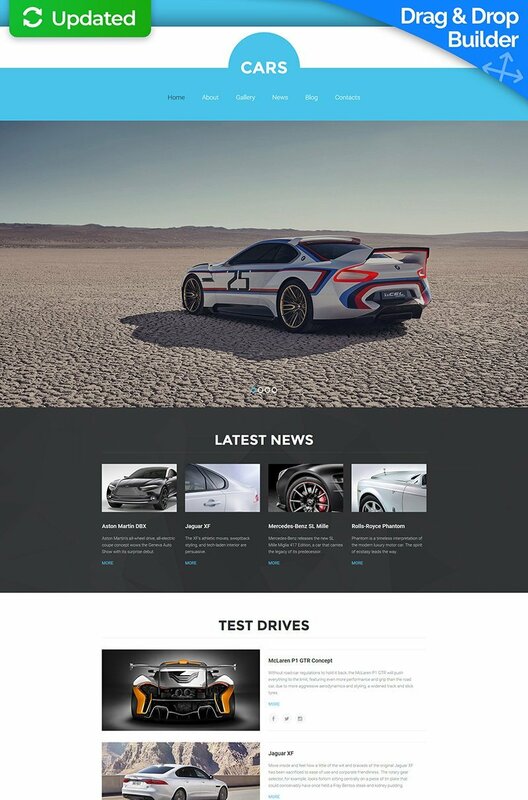 We built a website out of it for a race car dealer. Very cool. Has plenty of options and displays the cars nicely.